MONTREAL, CANADA— ( June 25, 2015) - Urbanimmersive Technologies Inc. ("Urbanimmersive") (TSX VENTURE:UI), is pleased to announce the appointment of directors. Alexandre Henry-Lebel, who joined the Company in 2013, is appointed Chief Technology Officer of Urbanimmersive Technologies. Mr. Henry-Lebel is a software engineer graduated from Montreal Ecoles de Technologie Supérieur. He has distinguished himself by his technical and strategic input into the development of new web platforms at Urbanimmersive. Martin Thibault is appointed Interim Chief Financial Officer. Mr. Thibault is Chief Operating Officer of Urbanimmersive since 2012 and has the experience and knowledge for his new role. He will continue to act as COO. Urbanimmersive Technologies announces the departure of Jean Asselin who held the Interim CFO position since 2014. 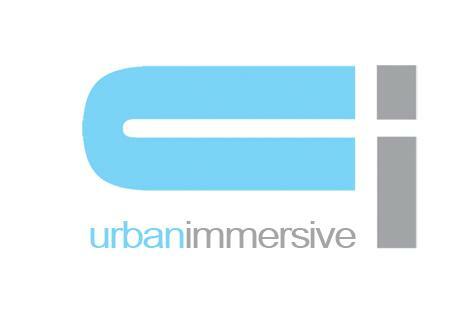 "The last few months have been months of intense reorganization for Urbanimmersive. We have made the necessary changes to reduce our operating costs while focusing our efforts on the development and commercialisation of our new blog platform and our new online marketplace that put forefront our immersive technology. Our recent financial statements as well as our commercial developments show that we are going in the right direction. The reorganization of the management team is part of our efforts to maintain optimal operations in connection with our strategic objectives.